Warwickshire residents can take part in the second annual cyber-crime survey that assesses the impact that online crime is having around the county. Over half of respondents were targeted by phishing scams, with 1 in 10 going on to become victims. One in five that spend over seven hours a day online will become a victim of cyber-crime. As age increases, knowledge of online crime risks reduces slightly, while the feeling of being at risk increases significantly. Under 18s are the age group most targeted for online harassment or bullying with female respondents targeted twice as much as males. Nearly one third of parents have neither applied online restrictions nor spoken to their children about internet safety. 4% of respondents have no idea how to protect themselves online. “I did not think anyone could help” was the number one reason for not reporting cyber-crime, followed by “did not know who to report it to”. The results also suggested that 82,200 people fell victim to online crime in the last 12 months in Warwickshire, while nearly a quarter of a million people in the county feel at risk online. Worryingly, around 2.4 percent of the respondents to the first survey had no idea to protect themselves online. This latest survey will seek to examine how the picture has changed across Warwickshire over the past 12 months and whether residents are more aware of the dangers that can be posed online and the things that they are able to do to minimise these risks. “This second annual survey is an excellent opportunity to continue to raise awareness of cybercrime and the harm that it causes across communities. “Communities served by Warwickshire Police should rest assured that the threat posed by cyber criminals is being taken very seriously. All partner agencies are absolutely committed to tackling this growing crime type and are working hard to shape the future policing response to both cyber and cyber-enabled crime. “An important tool in this ongoing battle is to raise awareness of the ways in which members of the public and businesses can protect themselves. Warwickshire Police has made this a priority and launched a campaign called #BeCyberSmart last year, with West Mercia Police. At the end of the survey, there is a link to an e-learning package which has been created by a team of subject matter experts of the county council. This e-learning encourages users to become more aware of the risks which occur online. 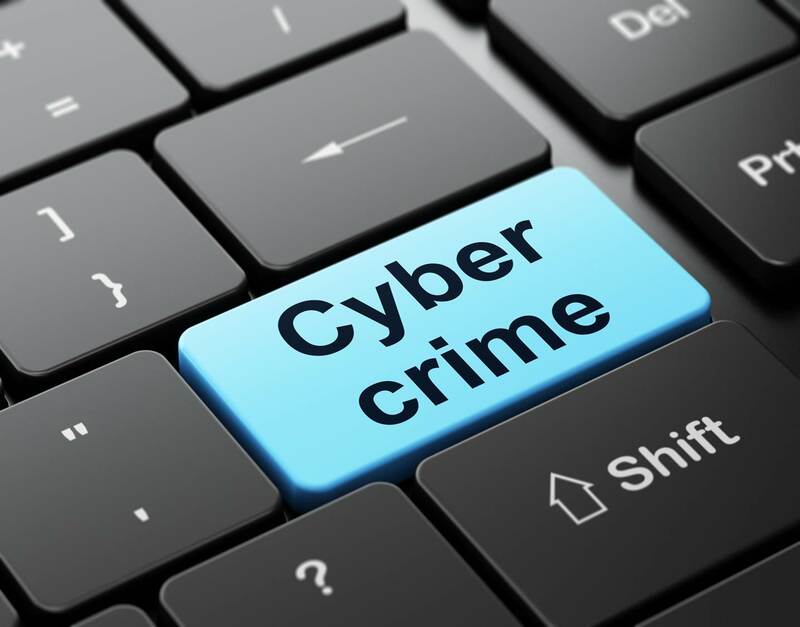 Completing this module will give you an understanding of what cyber-crime is, the multitude of risks experienced online, and information on how to minimise these in your personal life. In addition to this, advice and support resources will be signposted to throughout.